Madrid Congress a huge success! 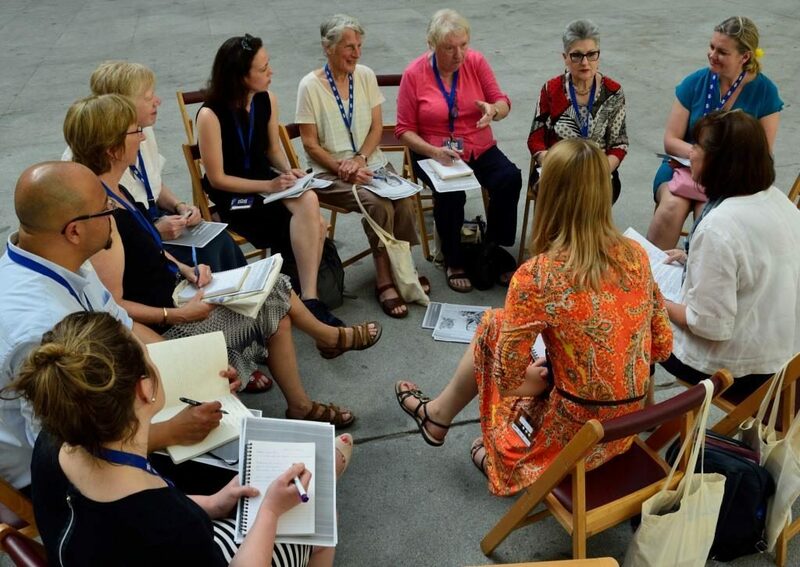 Over 140 people from 11 countries – from Austria to Australia – enjoyed a fantastic two-day congress in Madrid on 25 and 26 May, courtesy of Solidarios. This was our biggest congress to date. Delegates enjoyed a rich programme of presentations, workshops and time for all-important networking at the flamboyant Palacio Cibeles, Madrid’s impressive city hall. At the congress our Spanish hosts passed the giant globe to our colleagues in Belgium, 1 Toit 2 Ages, who will host the Sixth World Congress in Brussels on 21 and 22 March 2019! Save the date!